The Department for Culture, Media and Sport (DCMS) has today announced that St Helens’ bid to host the Great Exhibition of the North in 2018 has not been taken through to the final stage. The opportunity was to host a two-month exhibition in the borough, celebrating the best of art, culture and design across the northern regions. 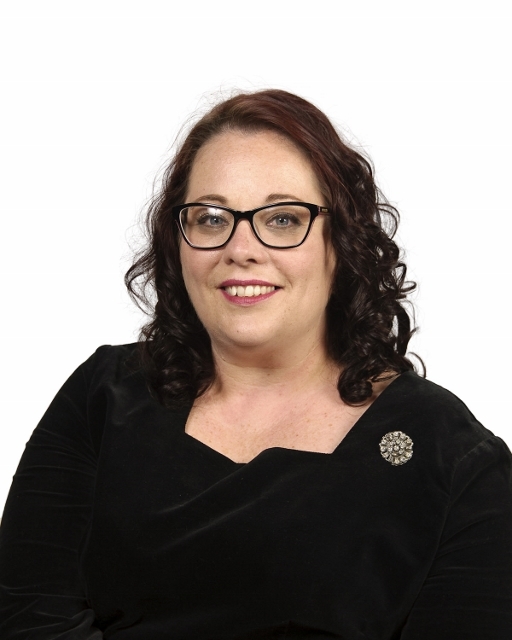 Councillor Jeanie Bell, Cabinet Member for Public Health and Wellbeing, with responsibility for libraries, arts and culture, said: “While I’m saddened to hear that we didn’t get shortlisted, this is a major step forward in putting St Helens on the map and showing real ambition as a borough. “Feedback from DCMS praised the council’s clear commitment and the good range of partner arts organisations locally, but we understand that the bid was hindered due to a lack of major event-hosting venues. “We made a passionate case for using our town centre as a venue for open engagement in arts and culture, and we saw some real strengths in that. But we press on! This was just one strand of our plans to raise the ambition of St Helens. “Last week’s announcement that Heart of Glass – one of our most innovative creative partners – will receive £487,500 of Arts Council England Ambition Award funding shows that St Helens is being considered for great things. “And we remain hopeful that our own Cultural Hubs – Arts in Libraries programme will win big in the Art category of The National Lottery Awards. It’s already beaten off stiff competition from over 600 organisations across the nation to be one of seven finalists in the running for this prestigious award. “I am incredibly proud of the work that has gone in to this bid by all involved. Even though we didn’t get the result we wanted, it has been exciting and invigorating and has demonstrated a huge commitment from the council.